“Staufer” in 1102. Monastery-concerts in summer. the “Staufer” in the chapter house of the monastery. Historically themed walks in the city centre. 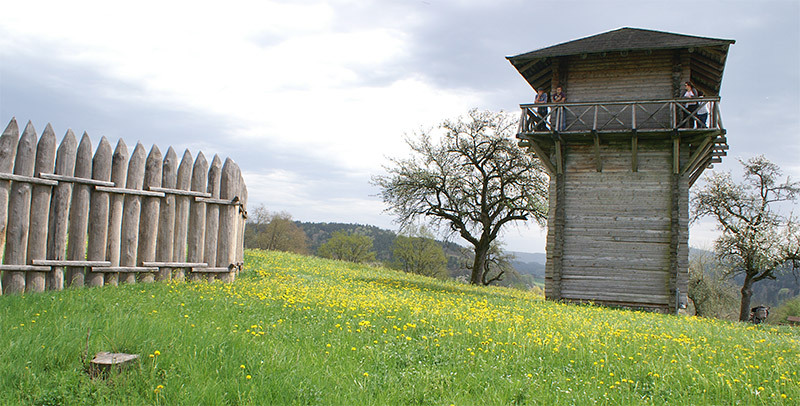 between the Roman provinces of Upper Germany and Raetia. Fort in the middle of the town overbuilt to a large extent. the “evangelische Gemeindehaus” (protestant parish hall). 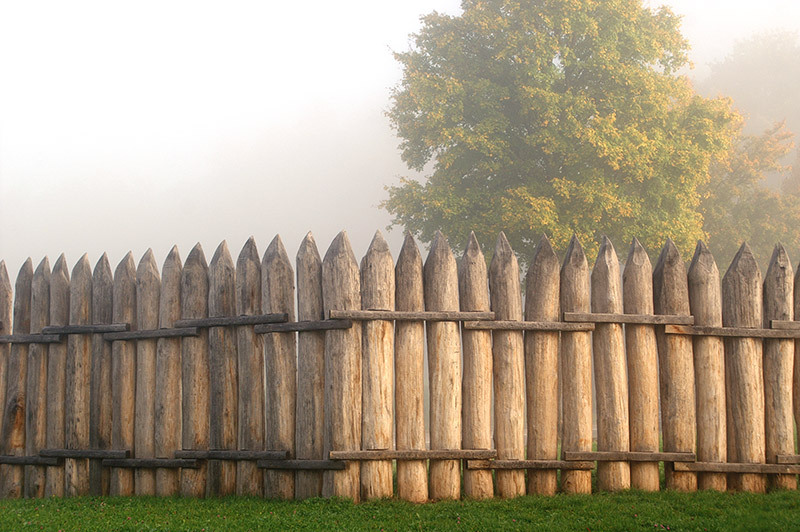 further continuation of the wall in the form of a flat rampart. 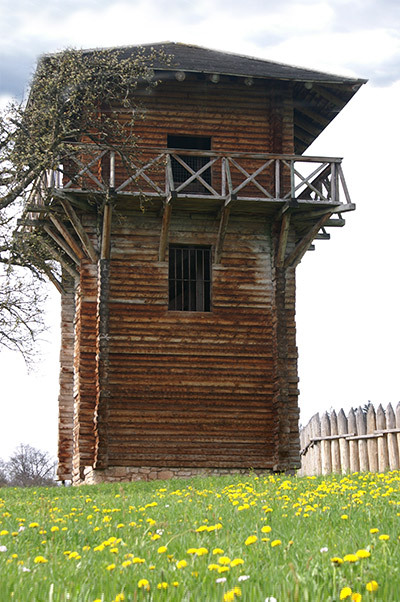 At WP 12/14, this wooden tower reconstruction provides a wide-ranging view over the landscape of the area. It is one of the most striking locations on the Upper German and Raetian Limes.